The City of Southfield, Michigan Downtown Development Authority (Southfield DDA) was established in 1988. The DDA is charged with promoting economic growth in the city and eliminating the causes of property value deterioration. It is the legislative body responsible for development in a one square mile area within the City of Southfield. The Southfield DDA is located in the southeast corner of the city and represents a diverse mix of businesses and service organizations, including IBM, Target, Macy’s, Kroger, Panera Bread, Outback Steakhouse, AT&T, and FOX-TV. The area is home to several innovative leaders in healthcare practice and education, such as Health Alliance Plan (HAP), Providence Hospital, CSL Plasma, Oakland Community College, and the Northland Park Dialysis Center. More than 9,000 businesses and service organizations are located in the City of Southfield. 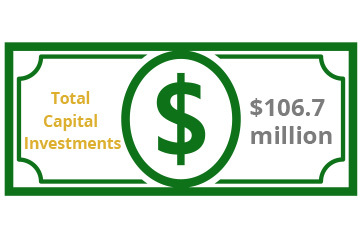 Since 1999, more than $160 million in development and redevelopment has taken place, along with $1 million in public improvements and landscaping. 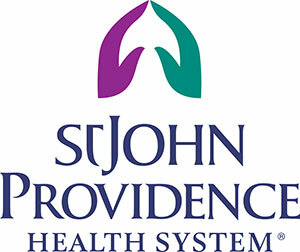 Providence Hospital is Southfield’s largest employer with more than 3,400 staff members and 1,500 physicians. The $4 million, 10,000 square-Foot Northland Park Dialysis Center occupies four acres. Northland Shopping Center was the first enclosed shopping mall in America. Oakland Community College (OCC) has completed a $25 million expansion and renovation to its Southfield campus to accommodate its fast-growing Allied Health program. Downtown Southfield sits in the middle of an important regional trade area with nearly 224,000 households. More than 190,000 square feet of medical office space is located in the district. Health Alliance Plan, one of the state’s largest HMOs, has more than 600 employees occupying 85 percent of Southfield’s Tower 14 Office Center.